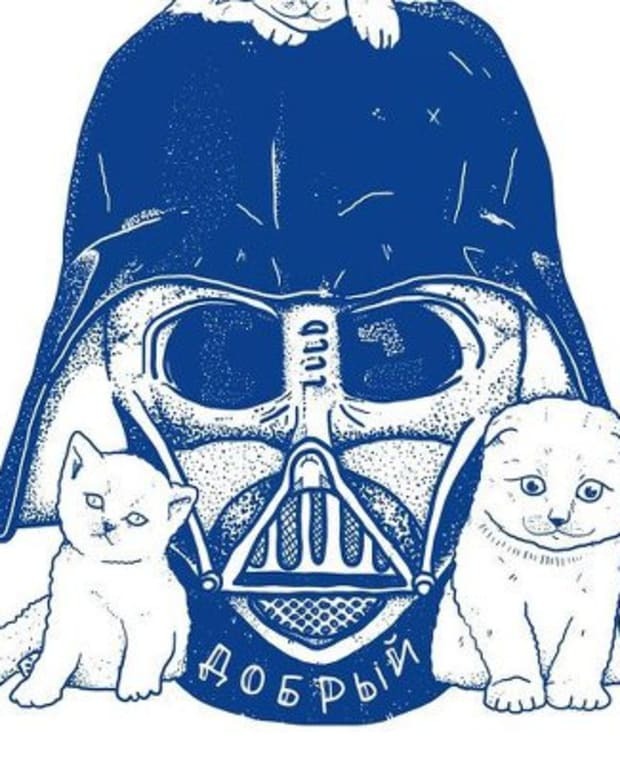 Editor&apos;s Note: In honor of May the 4th we have decided to republish this piece from 12/17/15. 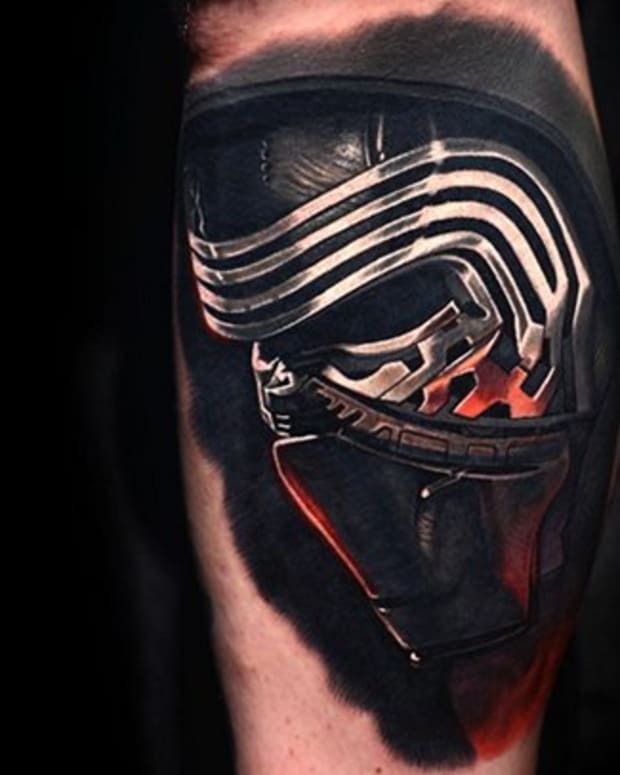 Thank goodness things worked out with Kylo Ren, right? The day is finally here. December 17th, 2015. I have had it circled on my calendar for months—the opening night of Star Wars Episode VII: The Force Awakens. Like seemingly everyone else on Earth I am about to explode with anticipation. 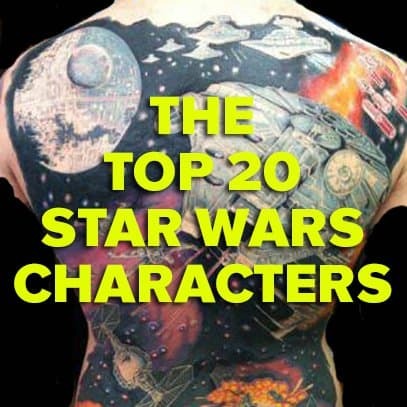 In order to help fuel the fire of our excitement we&apos;ve created this list of the Top 20 Star Wars Characters and show off a tattoo of each one. First, a few caveats. We aren&apos;t including anyone from the new movie. 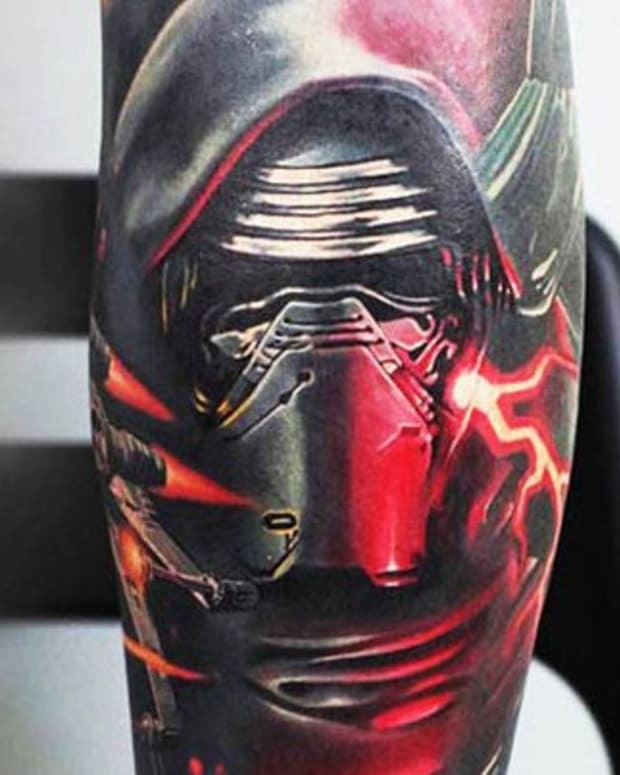 Sure, can I already tell that Kylo Ren is going to be amazing? Yes. But I don&apos;t know, he might just be Jar Jar in a helmet. 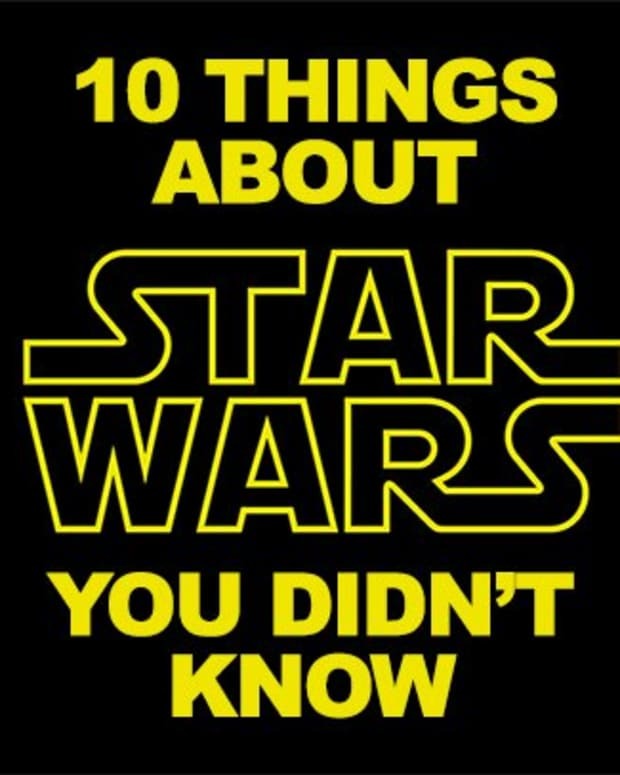 So this list is based only on the six films that have already been released. 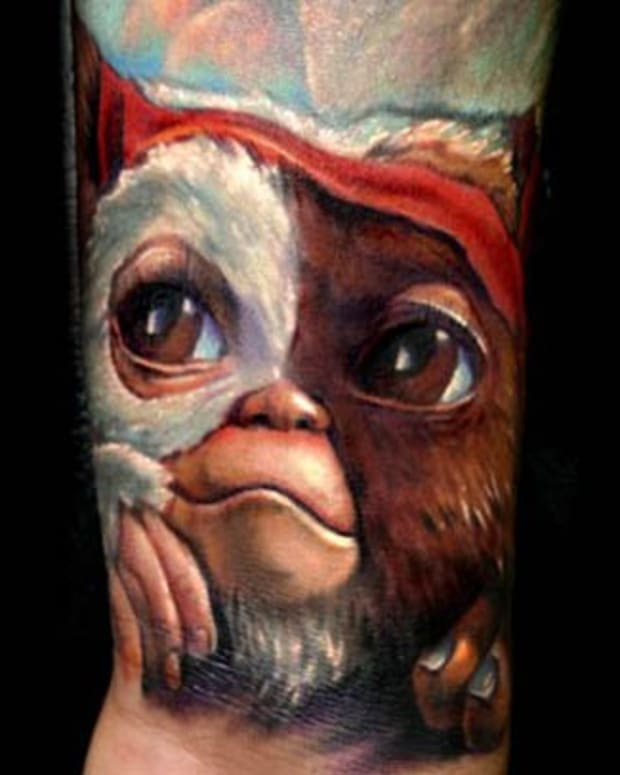 If you want to see some cool tattoos from the upcoming film click here. Secondly, this is pretty much solely my opinion. The whole point of lists like this are to debate things, so feel free to tell me I&apos;m wrong on our social media page. 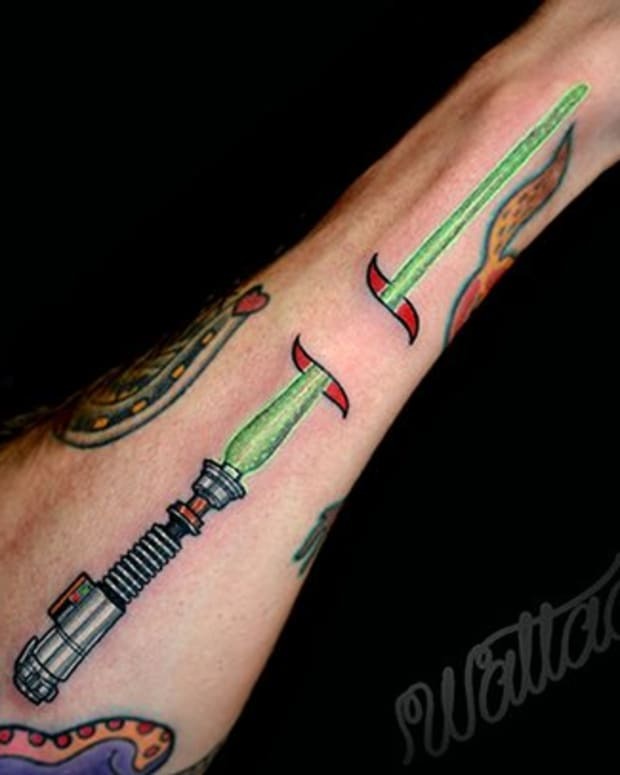 Thirdly, the Force is strong with my opinion. Lastly, click through and see if I have snubbed or praised your favorite character. 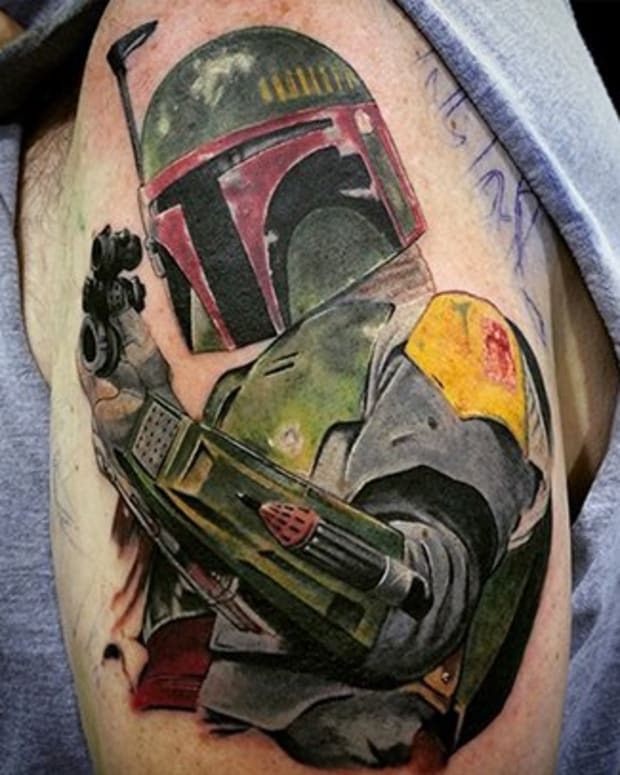 Oh, and if you think your tattoo is deserving of our attention head over to Instagram, share your ink, and throw up the hashtag InkedStarWars. On to the rankings!